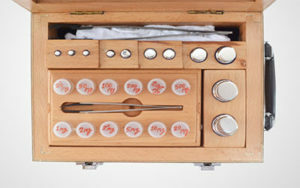 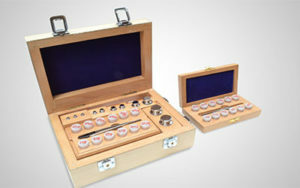 Weigh India has specially design Analytical weight boxes for research and development purposes. 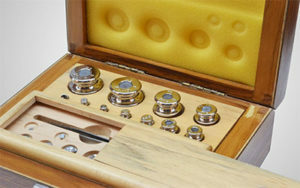 WI Calibration weight box contains no. 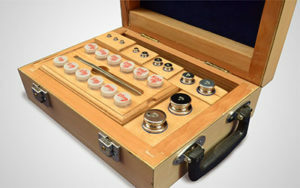 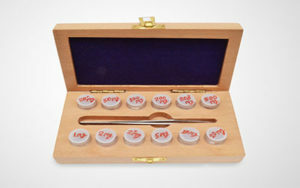 of pieces weights ranging from 1 mg to 200 g.
These weights are well packed in polished wooden box / aluminum box with separate section for each weight. 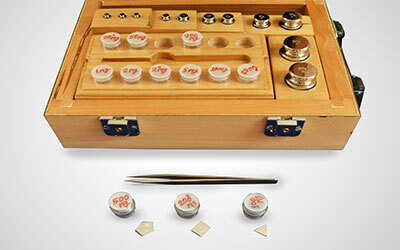 Each box includes forceps & gloves for better handling of the weights. 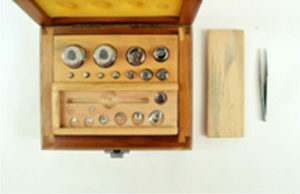 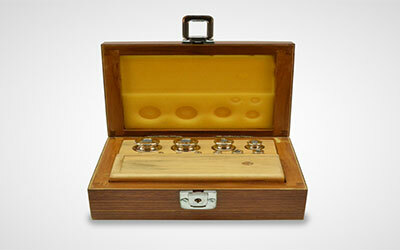 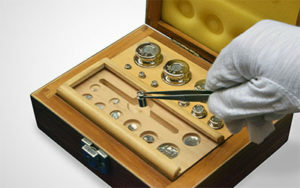 Along with the above weight cases , we even have separate weight boxes for milligram weights i.e. 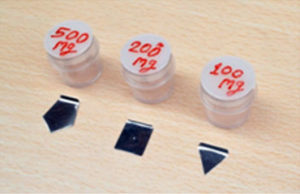 500 mg or below (F1, F2E1, E2) in polycarbonate cases.